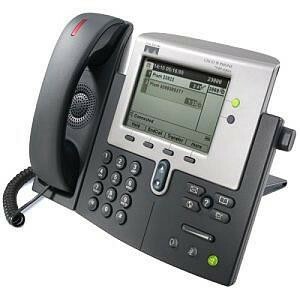 The Cisco 7940G IP Phone is a high end office worker or manager phone. It's superb sound quality and features make the 7940G arguably the most popular IP phone in the market. The 7940G is a two line phone with a full duplex (two way audio) speakerphone and a dedicated headset port (RJ11). 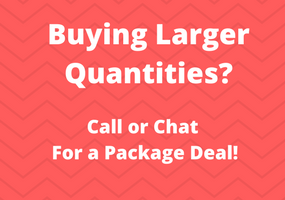 It is designed for medium to high call volume and is a great phone for a cubicle or office worker. Note: The Cisco CP-7940G Global Spare ships with SCCP (Skinny) firmware installed. 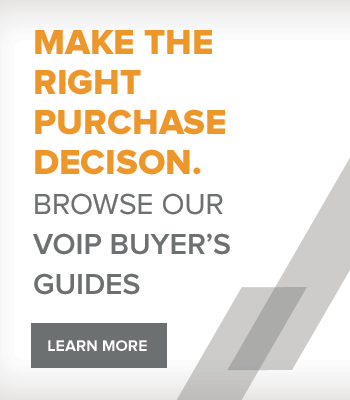 The Cisco IP Phone 7940G, a key offering in the IP Phone portfolio, addresses the communication needs of a transaction type worker. It provides two programmable line and feature keys, plus a high quality speakerphone. The Cisco IP Phone 7940G also has four dynamic soft keys that guide users through call features and functions. Built-in headset port and integrated Ethernet Switch are standard with the Cisco IP Phone 7940G. Also includes audio controls for full duplex speakerphone, handset and headset. The Cisco IP Phone 7940G also features a large, pixel-based LCD display. The display provides features such as date and time, calling party name, calling party number, and digits dialed. The Cisco 7940G is a high end office worker or manager phone. It's superb sound quality and features make the 7940G arguably the most popular IP phone in the market. The 7940G is a two line phone with a full duplex (two way audio) speakerphone and a dedicated headset port (RJ11). It is designed for medium to high call volume and is a great phone for a cubicle or office worker.